Royal Australian Air Force Association (Tasmania Division) Inc. 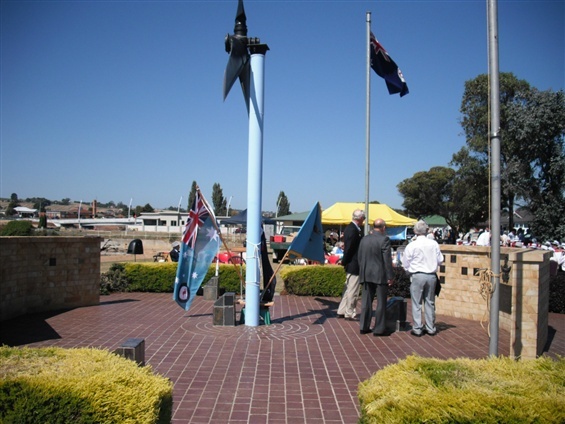 Welcome to the Web Site of the Royal Australian Air Force Asociation - Tasmania Division. 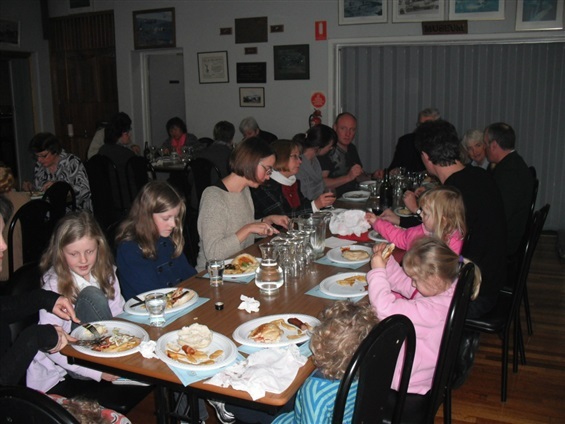 This site is designed to keep all members and other interested persons abreast of Association happenings in the State of Tasmania. We hope the information contained in this site will be of benefit to all members and we urge them to peruse the site frequently as it is up-dated on a regular basis so that all information is current and accurate. There is a Division, with Branches, in each State of Australia. The Tasmania Division was formed in 1944 and initially was one state wide group of members. 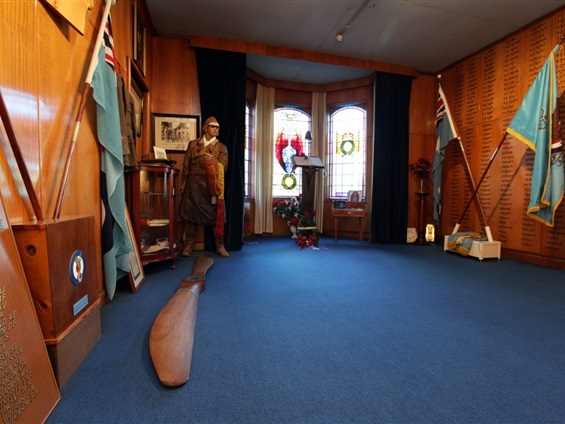 In the early 1950s Branches began to be formed in Hobart, Launceston, the West Coast and the North West and finally, the WAAAFs formed their Branch in the late 1950s. 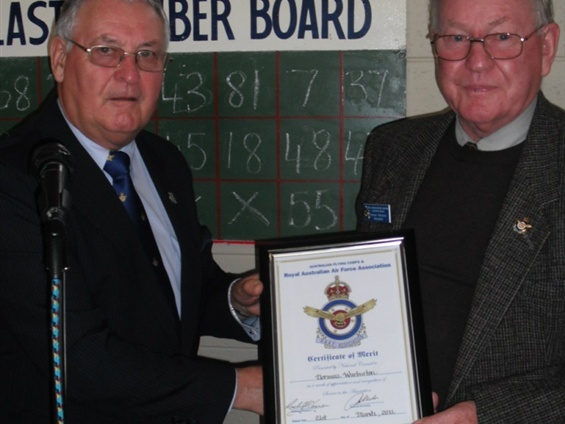 Regrettably, the WAAAF Branch closed down in March 2014 due to ageing and diminsihed membership. One of the major activities organised by the Divsion is the annual Battle of Britain commemoration. The Battle of Britain was the first occasion when the aeroplane was used in a battle solely as a weapon in its own right. This was the birth of modern Air Power as we know it today and this commemoration of its birth is an important icon in the history of military aviation. 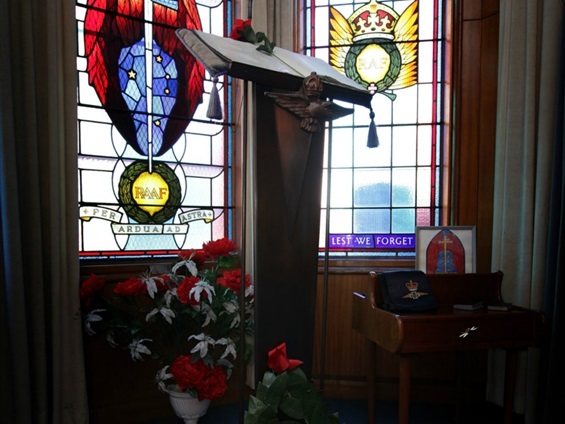 The annual functions are a Memorial Church Service, held at St David's Cathedral Hobart, a formal dinner run along traditional military lines, a commemorative Wreath Laying Ceremony at the Hobart Cenotaph and a BBQ luncheon at the RAAF Memorial Centre Hobart to close the weekend activities. The activities are well supported by the RAAF. 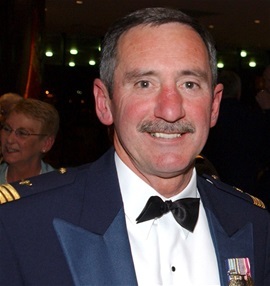 The Chief of Air Force is a frequent attendee as are other senior RAAF leaders. The Defence Attaches from those allied nations that fought in the Battle of Britain (UK, France, Canada, New Zealand, the Netherlands and the US) are also invited and they most often attend. The activities are held over the weekend closest to the 15 September which was the day the Battle of Britain reached its zenith in 1940. SafeTALK helps people to identify others who may be having thoughts of suicide and provides methods to help connect those people with life-saving first aid resources. This program will help participants understand anger and how to manage it more effectively, so that it doesn’t have a negative impact on their lives, or others’ lives. This program will help people to understand anxiety, and teach them strategies and skills to reduce anxiety and manage the associated stress. The Stepping Out program will give ADF personnel (and their partners) information and skills to manage and adjust to their transition from the ADF to civilian life. This program will help participants learn about pain and how to incorporate strategies and skills for effective pain management into their lives. Applied Suicide Intervention Skills Training (ASIST) teaches people to carry out life-saving interventions for people at risk of suicide. This program will help people to understand the possible impact of trauma, and teach them strategies and skills to help them manage its impact on them and their family. Please note: This schedule is subject to change, please refer to the Open Arms website for the latest program schedule or contact the local Open Arms office.